It's all about discovery in this beer-loving, Bohemian capital. Take a stroll past the statues on the Charles Bridge or visit the synagogues and cemetery that make up the Prague Jewish Museum. Be sure to spend some time admiring the stained glass windows of St. Vitus Cathedral or cruising down the Vltava River. When you're done, you can toast your adventures with a light, foaming micro brew. Prague, home to the world's biggest castle, is a study in architecture. 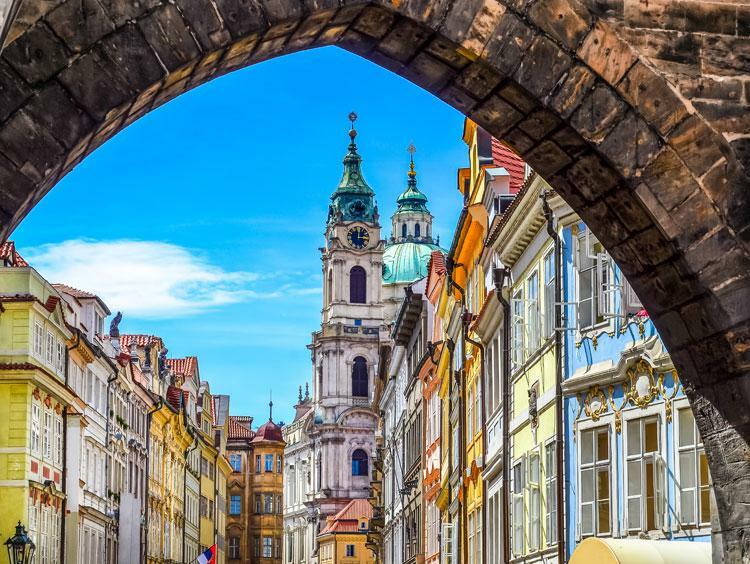 Spend 6 nights touring the Czech Republic capital & experience its fairy-tale charm. 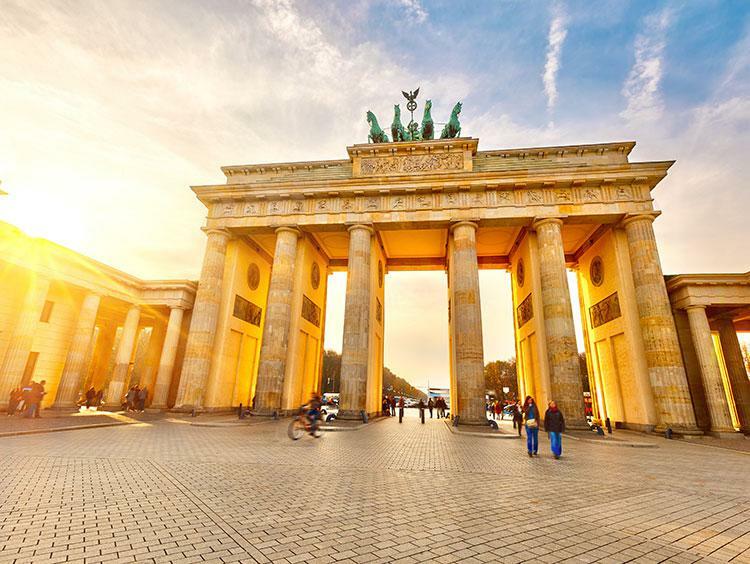 Tour the capitals of Germany and Czech Republic as you tour Berlin & Prague. 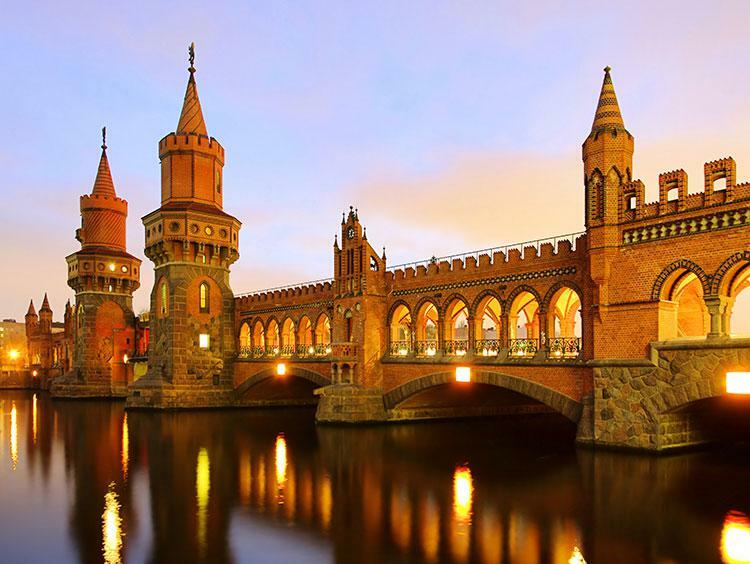 See the history, culture & art of these fascinating cities on this 6-night tour. This exciting East Europe tour starts in Berlin, Germany. Then on to the storybook buildings of Prague, Czech Republic, & a tour of Austria's capital: Vienna!